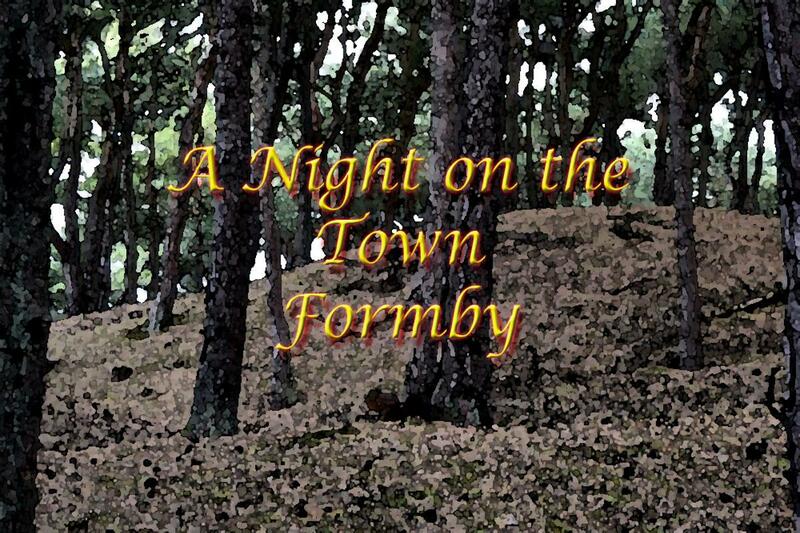 A night of fun and frolics organised by the members from the Formby area. At The Freshfield Public House, Massams Lane, Freshfield, Formby. 7.00 for a 7.30 start. A simple 1, course meal will be served followed by a night of fun hosted by the ever popular John Nelson.